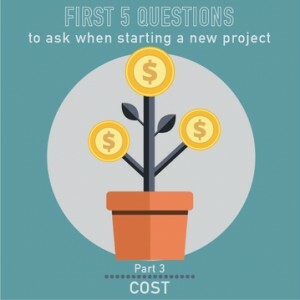 Once we understand how we define success for the project, and what we are doing and why, the next question is about cost. Not just how the project will cost, but what the VALUE expected in return for that investment. This course is worth .5 Strategic PDU’s or continuing education credit. On completion of this course and passing the quiz with 80% or greater, you can download your certificate. If you are a PM Happy Hour Member and have provided us with your PMI ID, we will upload your PDU’s for you, and email you confirmation.